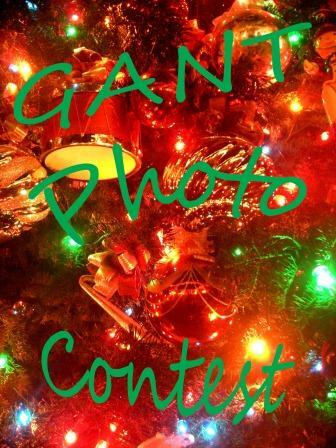 Tis the season to be jolly and GantDaily wants to spread the joy with a Christmas photo contest, which will operate through its Facebook page. The contest will end Dec. 16 and will be judged by your Facebook friends. Starting today, you can post your Christmas photographs to the GantDaily.com Facebook page. Contestants are encouraged to “share” their entry on their Facebook profile to solicit votes. The contestant who has the most “likes” wins the photo contest. However, only the “likes” clicked on your GantDaily photo entry count, so make sure your friends come to our page to vote! Remember GantDaily.com reserves the right to use your photographs in our Christmas Eve/Day slide show. The contest winner also receives $100 in local merchant gift certificates. So you are limiting who may participate to people who use Facebook. Those who do not use social media are automatically prohibited from participation. Kind of tacky.